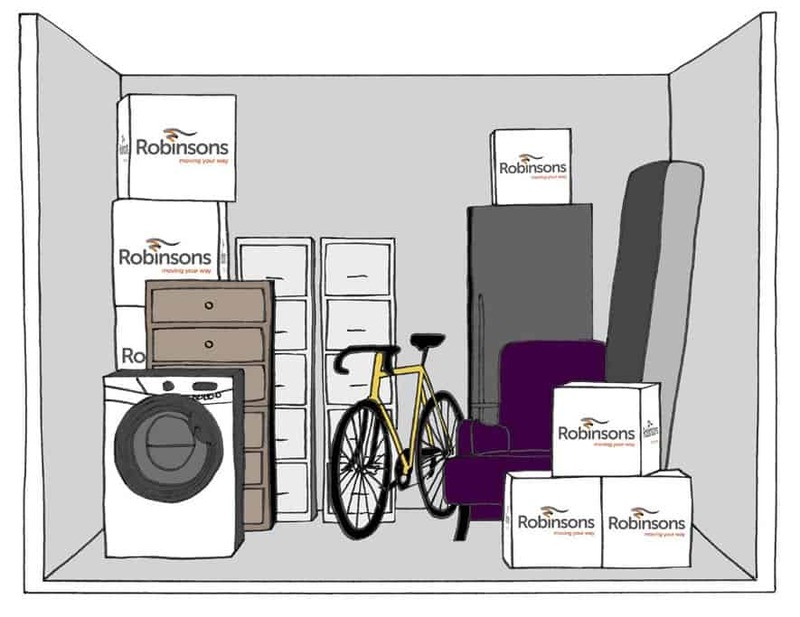 At Robinsons, we’ve been helping people store their personal belongings for more than a century. Ever since Alfred Robinson started the business in 1895, we’ve always been dedicated to the utmost professionalism and personal service. 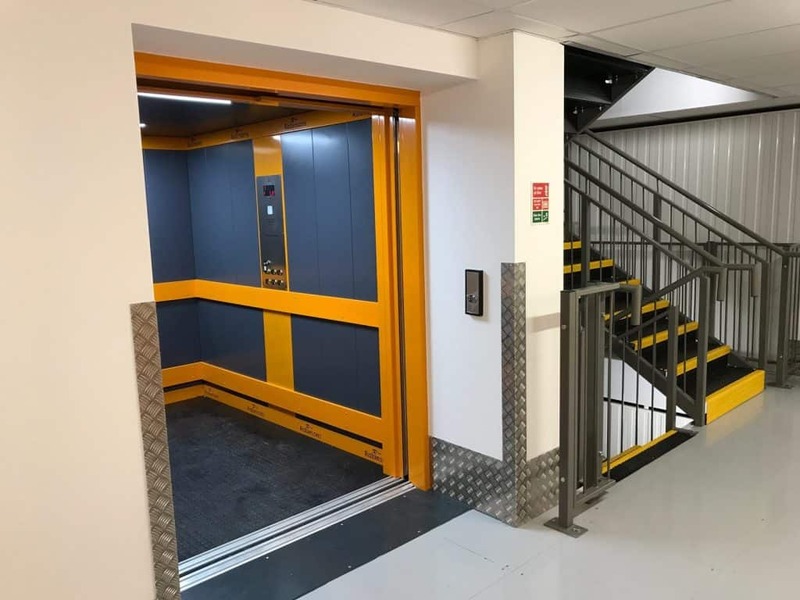 We are now able to offer the same quality of service at our brand new self-storage facility in Abingdon, and the process is simple: you only pay for the space you’ve chosen and the length of time you need it for! 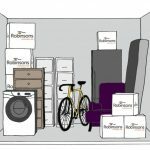 We offer multiple flexible space options to meet your requirements: from a compact 15 sq ft up to a generous 150 sq ft, you can store from just a few personal items to the contents of a 3 bedroom house! 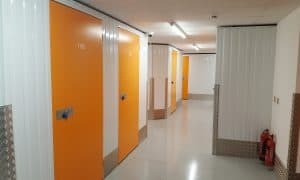 To choose the appropriate space you need, just look at our storage units’ description which gives you an indication of what can be stored in each type of unit. Alternatively, just give our storage expert a call on 01235 887351 or simply come to the store to visit the unit. Rest assured: there is no obligation! You can reserve your storage unit either by phone on 01235 887351 or by visiting our sales office in Abingdon. Reserving a unit is absolutely free, and we will only ask for your contact details. Once your storage unit is reserved, you can change your move in date without incurring fees. Step 3: move into your space! To facilitate your move, you can purchase packing materials at a discounted rate from us on site which will ensure that all your belongings are store safely. You can choose from different types of cardboard boxes, as well as bubble wrap, mattress bags, protective covers and dust sheets, padlocks and high-grade tape. Our collection and delivery service is available within 10 miles of the store and additional fees apply. For more information, please liaise with the store directly. You can drive up to the loading bay and offload the items onto our free trolleys. We have a full sized passenger and goods lift to make your move easy and smooth. Have a look at our rooms and choose your space now!